Jose Mourinho says he has "fantastic" memories of his time at Real Madrid and believes the club made him a better manager and person. 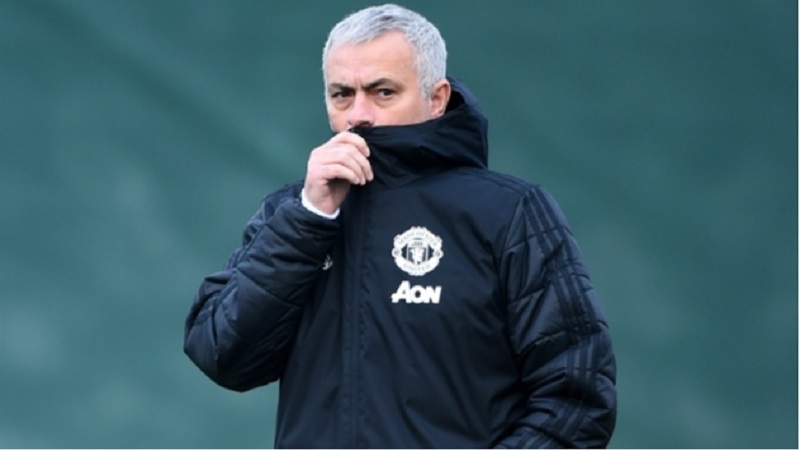 Mourinho – who was dismissed by Manchester United in December – spent three years in charge of Los Blancos until 2013, winning LaLiga, the Copa del Rey and the Supercopa de Espana. The Portuguese has been linked with a return to the club at the end of the season to replace Santiago Solari, who has struggled since taking over from Julen Lopetegui in October last year. 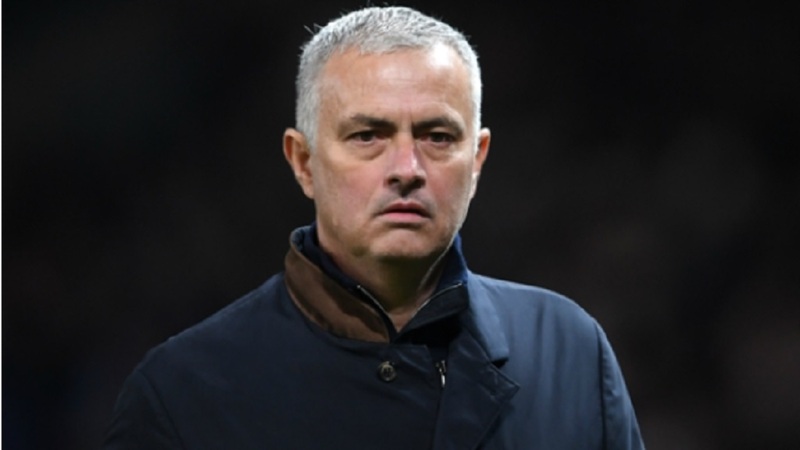 Mourinho appears to be keen on a reunion at the Santiago Bernabeu and was fulsome in his praise of the club when asked about his time there. "I have fantastic memories," he told Deportes Cuatro. "Working at Real Madrid is a unique experience and different to the rest of the clubs I have been at. "We did fantastic things and we won the league in a unique way. We also had bad moments, I made mistakes, but the experience made me a better manager and person." 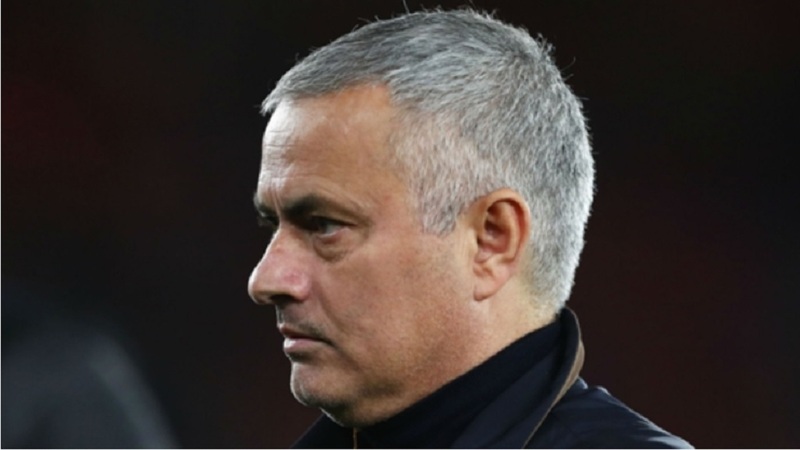 Mourinho has done little to dampen speculation that he will return to the Spanish giants, again stating that he would have no issues going back to a club that he has previously coached. "I wouldn't have a problem going back to Madrid, Porto, Chelsea, Inter or any team that I have managed," he explained. 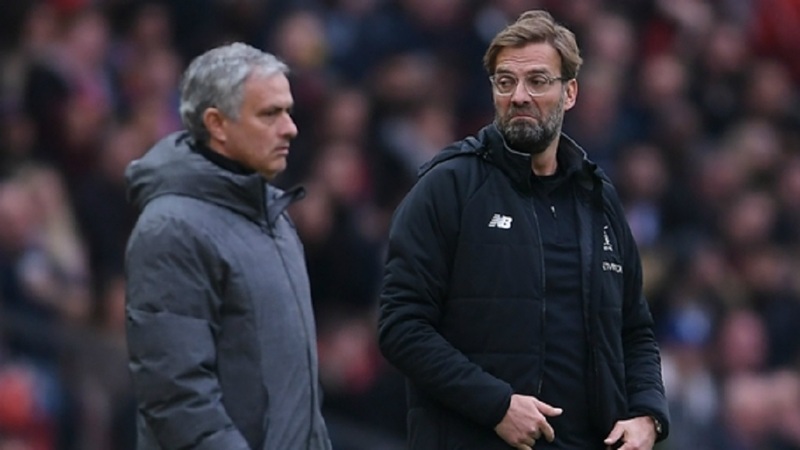 "It's a nice feeling when someone wants you when you have already been there, but Chelsea is the only team that asked me to go back after a previous spell at the club, nobody else."